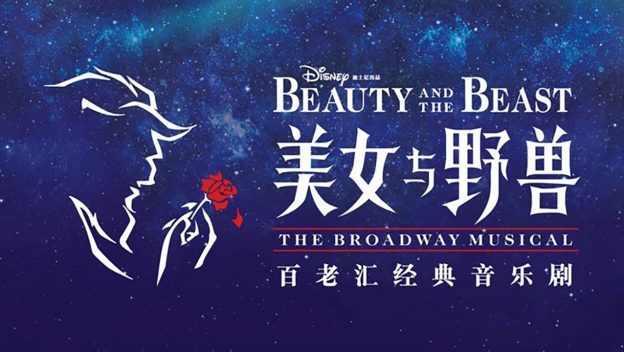 Shanghai Disney’s Mandarin production of Beauty and the Beast is set to begin June 14 Walt Disney Grand Theatre in Disneytown. The production features more than 80 performers and crew members from China and some international performers. Many of the performers include cast members from the resort’s previous show – The Lion King. 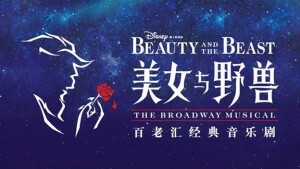 Cast members include: YaoRong Guo as Belle, DouEr Sun as Beast, Yang Liu as Gaston, Meng Xu as Mrs. Potts, HaiFei Mao as Lumiere, Pai Peng as Cogsworth, Zhi Zhang as LeFou, XueLiang Ma as Maurice, ShaoYu Li as Madame de la Grande Bouche (Mrs. Wardrobe) and YaYu Chen as Babette. Tickets for Beauty and the Beast are available on the Shanghai Disney Resort official website and other official resort travel trade providers.